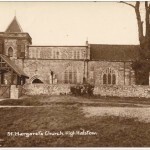 The aim of the Friends of St. Margaret’s Church, High Halstow, is to promote wide interest in the care and preservation of St Margaret’s Church and its history, to provide a focus of support for it and to support the (PCC) in maintaining the fabric, the churchyard and furnishings of the building. 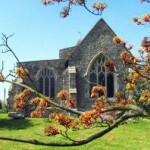 It is recognised that many people see the Church in the community as an integral part of their environment, even if they do not attend services on a regular basis. 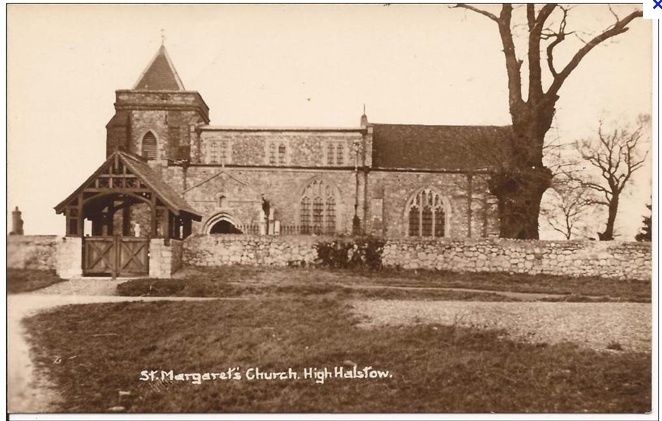 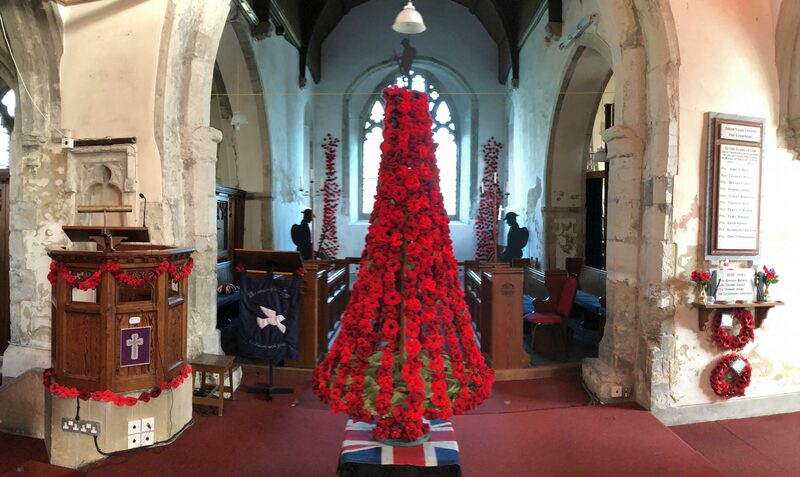 Some can attend services only occasionally; others were baptised or married here; others are visitors or local residents who simply have an affection for the church which has been here for hundreds of years. 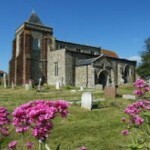 Please join us and help to ensure that future generations can continue to use and enjoy this lovely church.